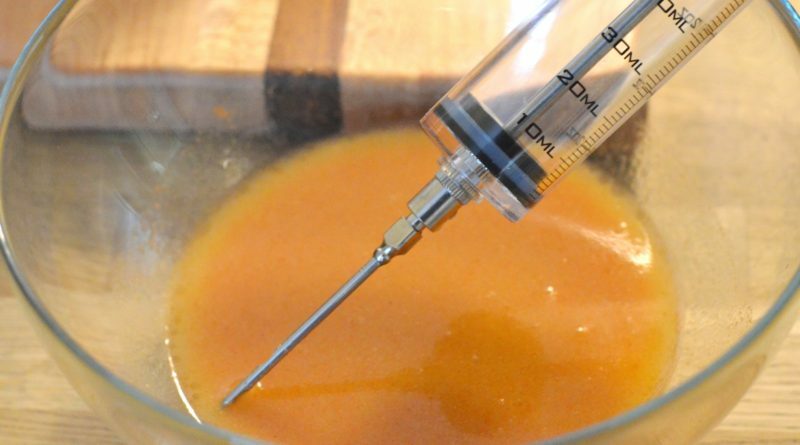 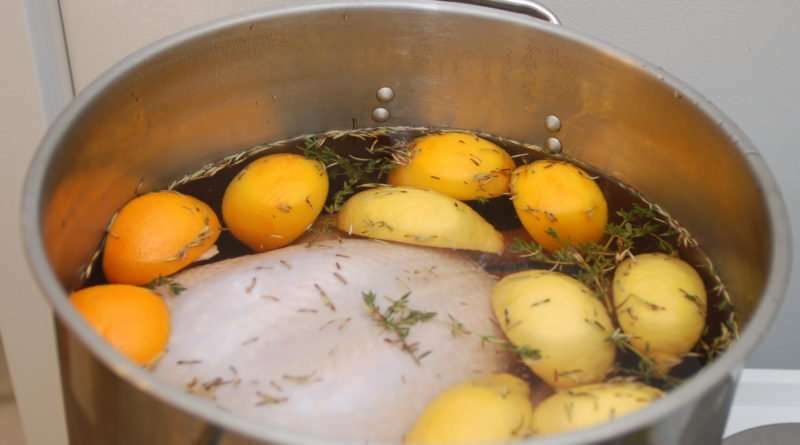 This brine infuses a light citrus and herbal note to poultry. 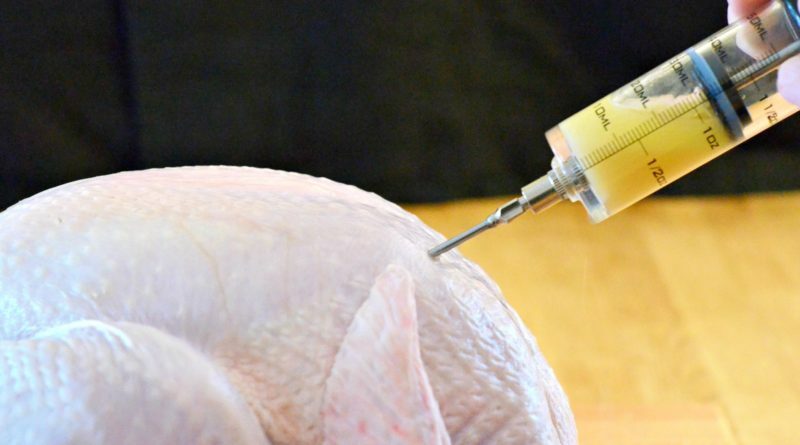 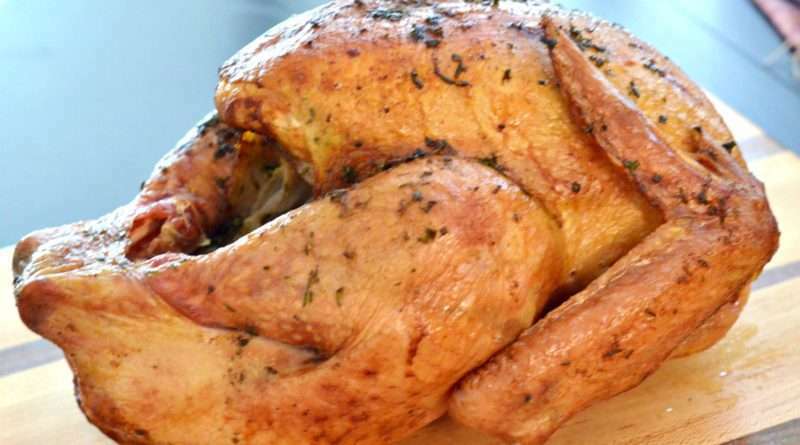 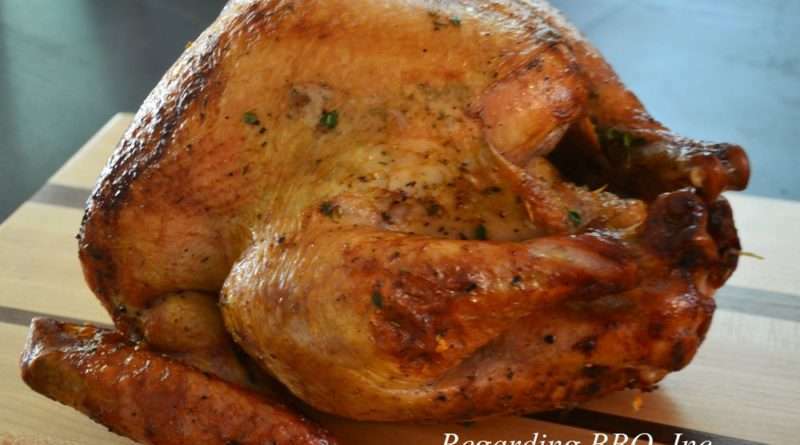 This will help to brighten up the flavor and provide a tender juicy holiday turkey. 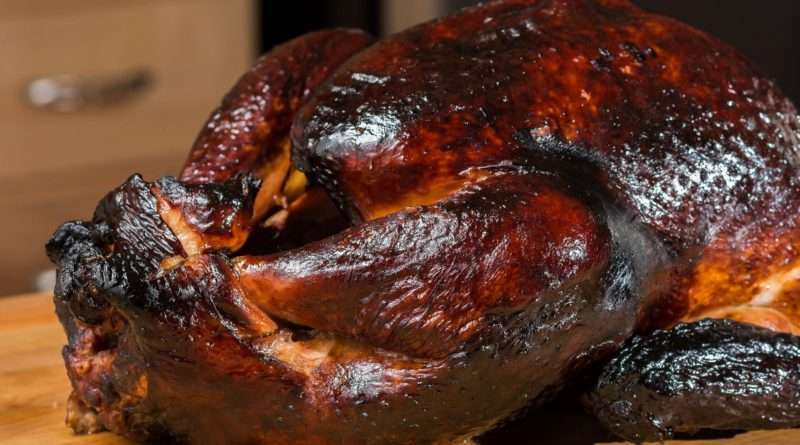 This wet turkey rub offers a bright and fresh flavor to turkey. 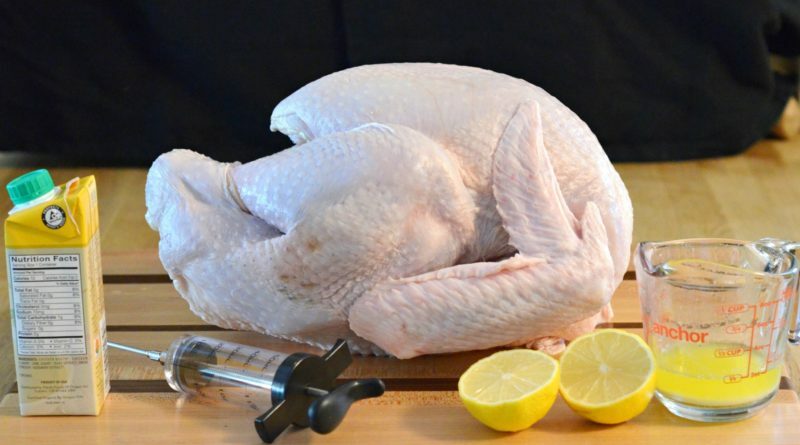 Omit the salt if you are bringing the bird first. 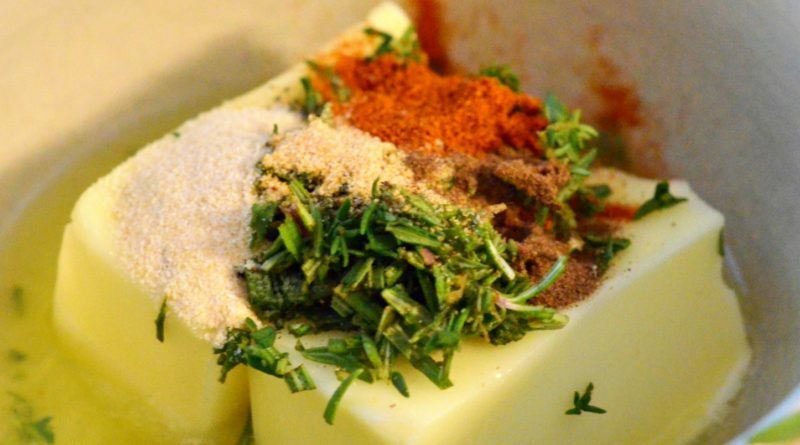 The beauty of this rub is that it works with any cooking method from grilling, smoking, rotisserie, to baking in the oven. 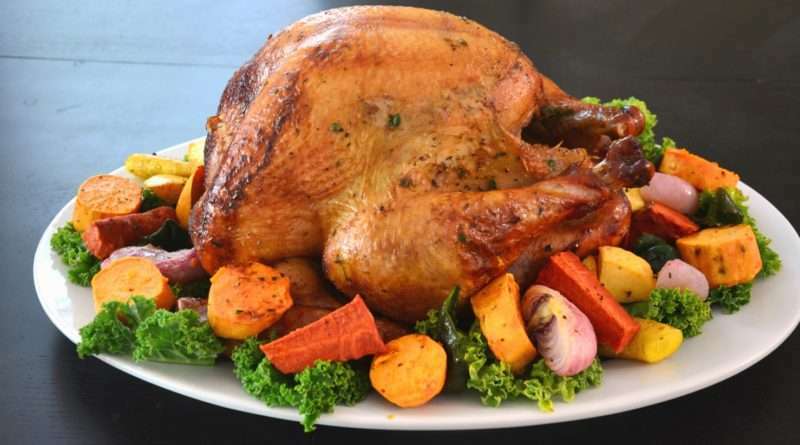 Delight your guests with a new take on the holiday bird. 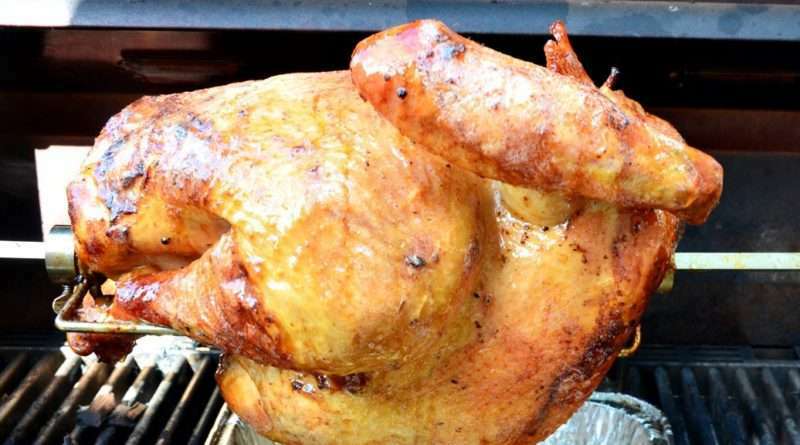 The grill adds an extra layer of flavor to this savory and delicious turkey.